True fact: I couldn’t tell you how many times I’ve seen The Virgin Suicides. Like, it’s a lot. I love literally everything about this movie, but I love the aesthetic most of all. It’s stunning, and has this hypnotic effect on me every time I watch. 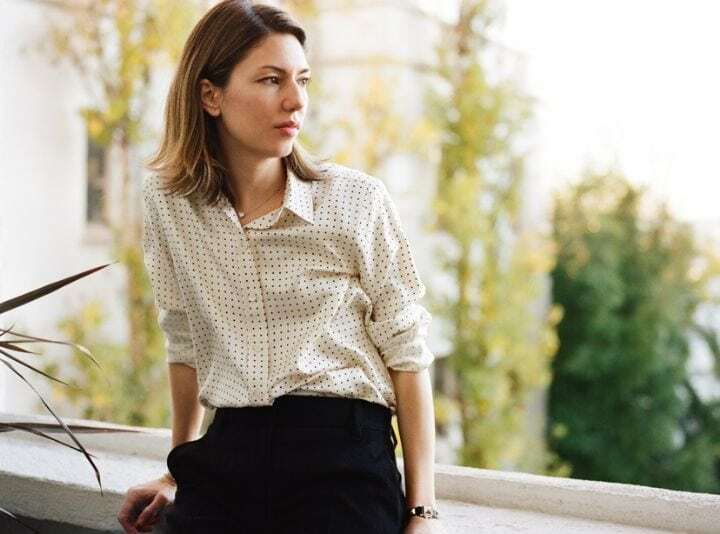 It is also the hallmark of today’s style icon – and a woman I admire SO SO much – Sofia Coppola. My passion for this movie led me straight into fangirl territory over this super-talented woman, not the least of which I can attribute to her super-covetable style. Style that is always fashionable, but never “trendy”. Style that is always classic, but never dull. Sofia favors a specific color palette (she’s said that her memoir will be called ‘Does This Come in Navy?’), and silhouettes that flatter. And she always looks age appropriate. 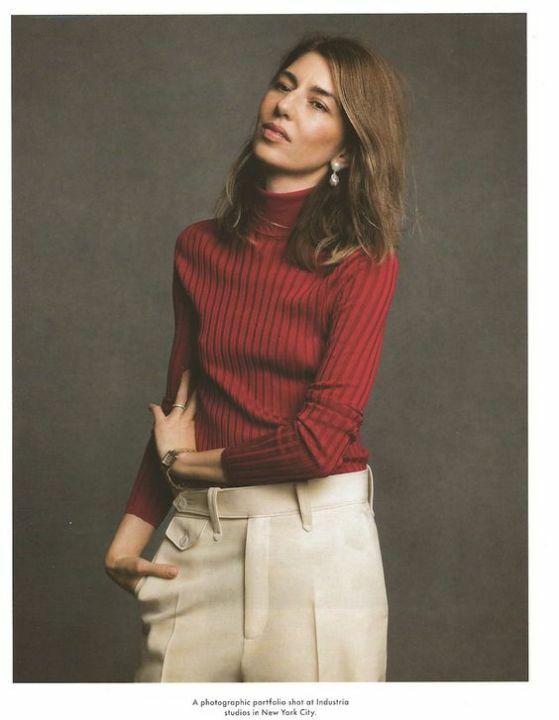 I would say that of all the women I’ve shared and plan to share, Sofia’s style is the one that has informed my own style the most. 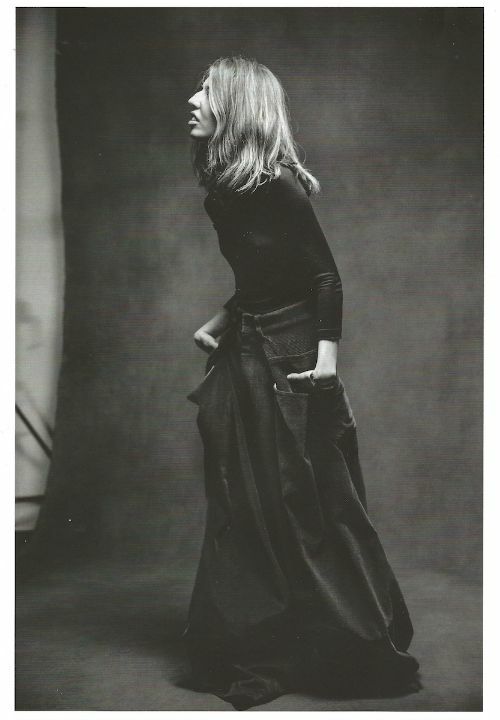 Though I obviously don’t have her budget – or access (hello, Marc Jacobs!) – her signature looks still feel very attainable, don’t you think? I’m curious – do you tend to gravitate toward celebrities whose style is most like your own? I’d love to know; and you can keep track of all of my style icons on my Pinterest board! Cut & paste your face into these fash photos my dear. For sure. That’s Italian! So am I. I admire her work as a director and her fashion sense.